The Largest Group Of Mammals, By Species, Is Composed Of? 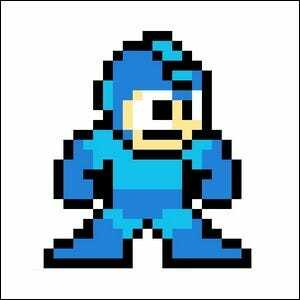 Mario, Link, Megaman, Sonic the Hedgehog, and Pac-Man might all hail from different video game universes but they all have one thing in common: in their early incarnations they were all rendered as video game sprites. A sprite is a two-dimensional image that is rendered separately from the background but still integrated into the greater scene. When you fire up a copy of Super Mario Bros. and send Mario hopping across the Mushroom Kingdom you’re witnessing the process of a sprite being continually rendered over the background. Prior to the introduction of sprites in the mid-1970s, the entire scene on the screen had to be rendered as one image which greatly restricted what video game designers could create and present to players.